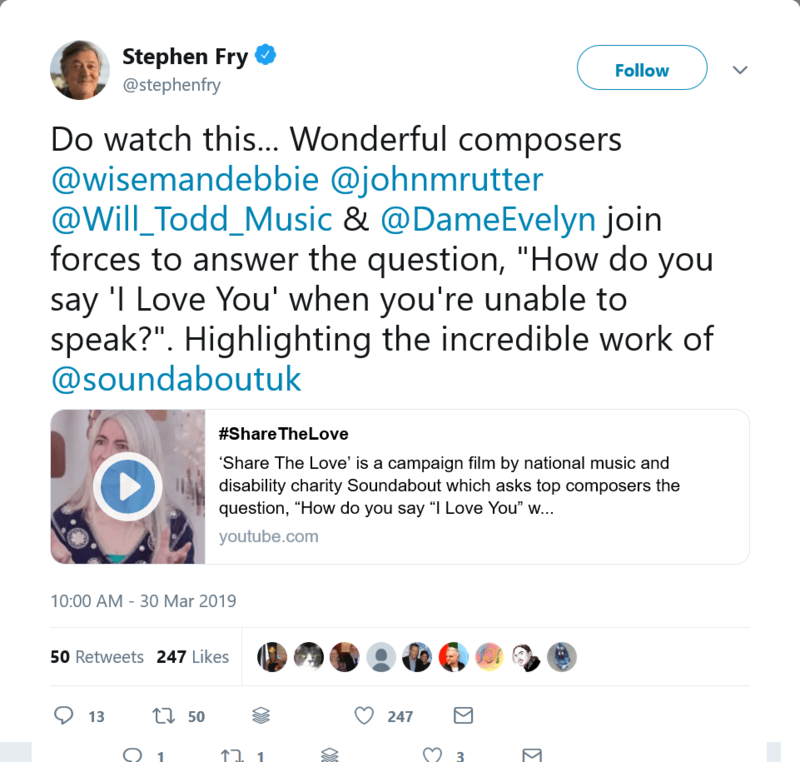 Soundabout experienced dramatically increased brand engagement on social media, and achieved national radio coverage on Classic FM at campaign launch. In the first three days the video has been watched over 10,000 times and has received a phenomenal response, most impressively around engagement. James worked with the charity, Soundabout, which helps non-verbal children express themselves using music. 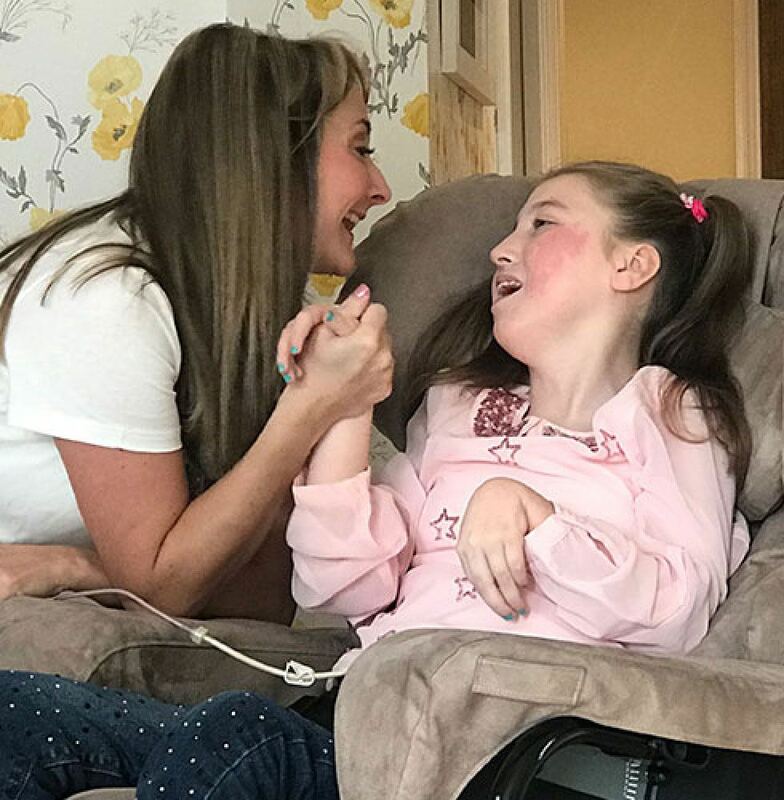 They invited renowned composers Dame Evelyn Glennie, John Rutter, Will Todd and Debbie Wiseman OBE to put themselves in the position of someone who can’t speak. James combined the three-pitch musical messages of “I love you” into a brand new composition “Jessica’s Lullaby”, featuring Soundabout’s patron Derek Paravicini on piano. Please support the campaign by downloading the song and sharing! Soundabout has a compelling story to tell and needed a unique way to bring it to life. 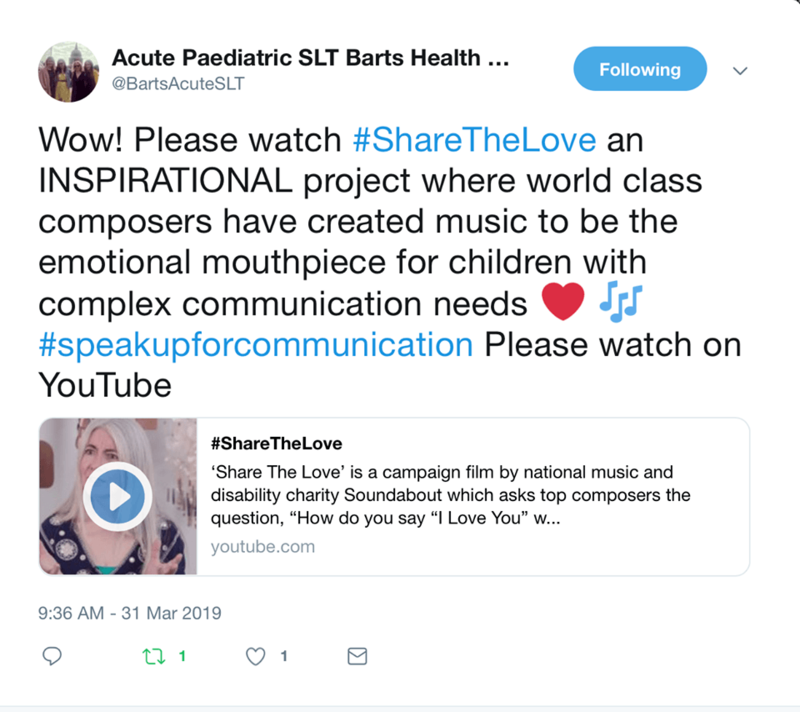 James was able to connect their life-changing work with an emotive musical message that attracts and resonates with people. Please contact James if you would like to explore how music can help with your organisation’s needs.